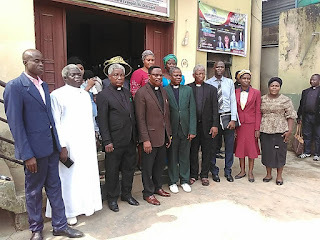 The Authority of Christ Apostolic Church Worldwide on Tuesday January 22, 2019 inspected the headquarters of CAC Mount Zion District, Ojodu Lagos over the proposed upgrading of the District to Zonal status. 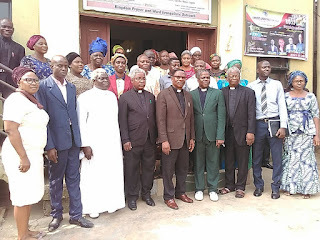 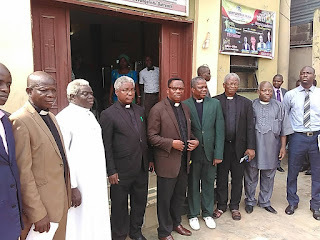 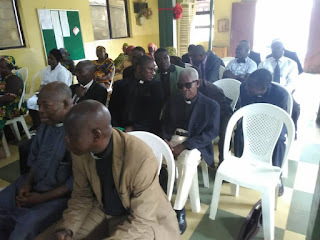 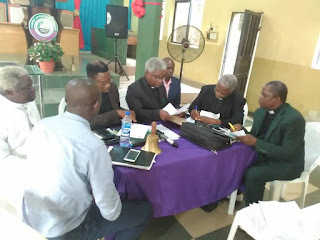 CAC NEWS gathered that the delegation of the Authority of the church was led by the Regional Secretary of CAC Babalola Region who also doubles as Yemetu DCC Superintendent, Pastor Akanmu, DCC Superintendent, CAC Oke Ibukun, Òkè Ado, Pastor G. S. Dada and DCC Superintendent of CAC Sango DCC, Pastor J. 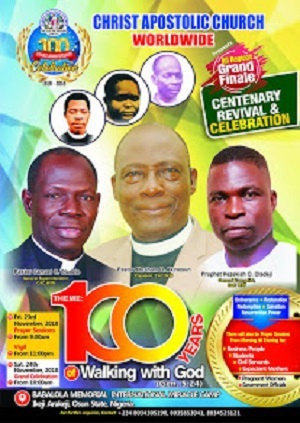 B. Agunbiade. 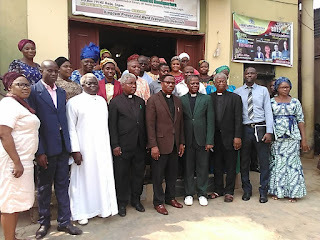 CAC Mount Zion Zone will comprise three Districts which are Mount Zion District, Deliverance Hall District and Mercy of God District. Now that the inspection has been concluded, the District now eagerly awaits an approval from the authority of the church which will upgrade the District to Zone. 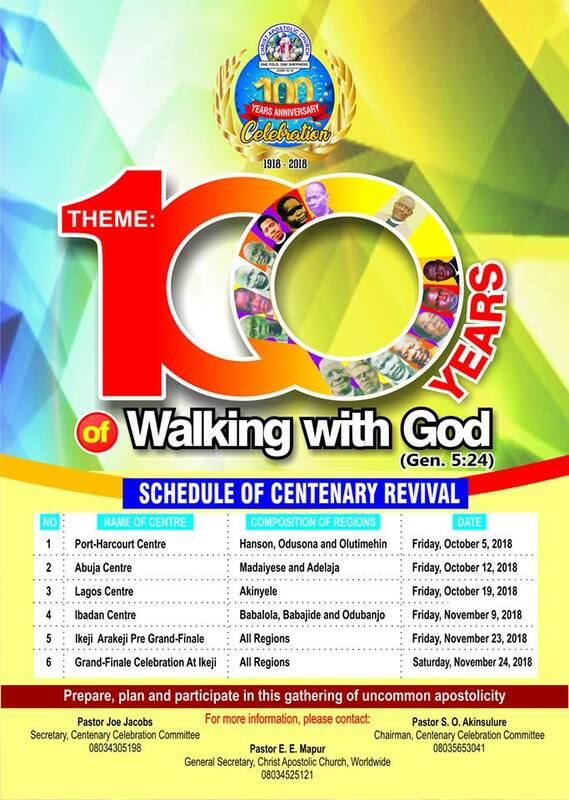 Pastor Ayo Joseph Akinleye is the district Superintendent of Mount Zion district.